Equipped with impeccable organisational and communication skills, Nicholas’ genuinely positive attitude combined with his thirst for perpetual knowledge makes him an integral Marshall White One team member. Nicholas is driven to helping his clients achieve their real estate goals, going above and beyond to exceed expectations with each campaign. Nicholas’ background in science has armed him with a keen eye for detail, strategic planning abilities and first class negotiation skills. Bringing passion and energy to his role, coupled with excellent market knowledge, Nicholas provides his clients with impeccable service and recognises the importance of building long lasting relationships in order to thrive within such a dynamic industry. 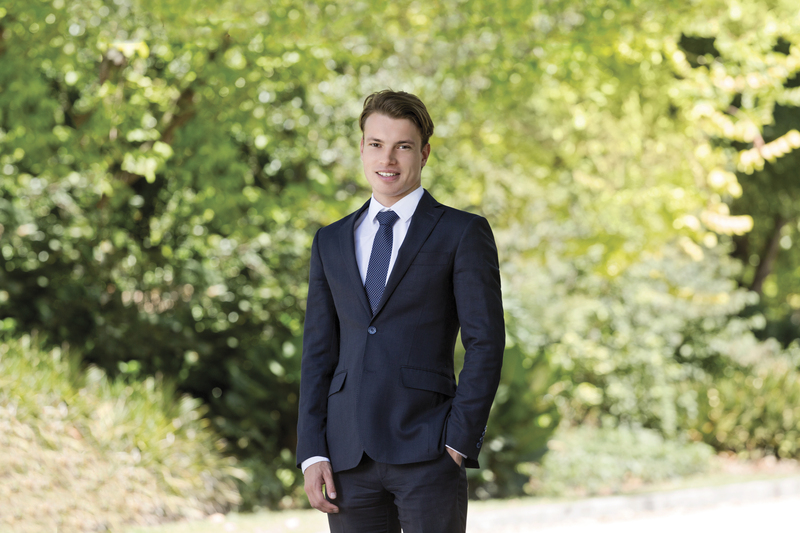 A lifelong Stonnington resident, Nicholas is exceptionally familiar with the area, possessing an intimate local knowledge. Outside of work, Nicholas practices taekwondo in which he is a black belt and is a fanatical Carlton Blues supporter.